July 1, 2015- WLM Safeguard Protection & Consulting announces today the launch of Master Pistol Trainer, an innovative iPhone App aimed at helping users of all levels improve their handgun shooting skills. Based on the Luper Shooting Technique, the app solves shooting inaccuracy problems with step-by-step solutions. The app, now available for download in the iPhone App Store, is a highly useful tool for shooters at the gun range. After hitting their target, users may open the app and select where their shot was made. The app then gives them tips for improving their aim during the next shot. It also includes safety information, a description of the Luper Technique, and additional media to assist with improving one’s handgun shooting skills. William Luper, founder of both WLM Safeguard Protection & Consulting at Master Pistol Trainer, is a retired Special Agent with over 32 years of experience training law enforcement and 22 years of IPSC shooting with 5 major sponsors. He has certified and instructed more than 15,000 law enforcement students, and the State of California, Parole Division has used the “Luper Technique” of training firearms instructors and students for over 26 years. The vast experience and industry knowledge that Luper brings to the table through Master Pistol Trainer is sure to help any user become a master shooter. “The Luper Technique of training has assisted thousands of law enforcement officials over the years ”, states Luper, “I am excited to now bring these training tools to the general public through Master Pistol Trainer”. 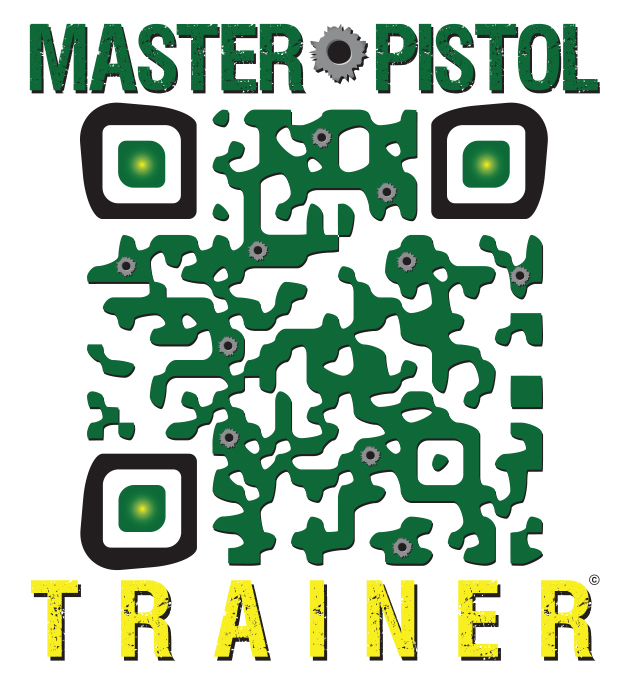 Scan this QR code or visit the App Store on your iPhone to download Master Pistol Trainer today. To learn more about Master Pistol Trainer, visit www.MasterPistolTrainer.com today.